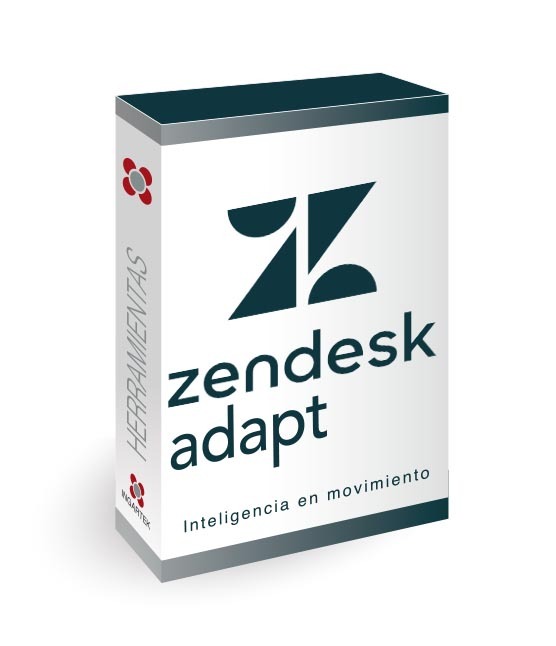 With Zendesk Adapt we facilitate the management of transport user assistance via tools that facilitate the integration of platforms and the traceability of operations. Zendesk Adapt is a communication tool that launches all the necessary information via a multichannel system that makes it possible to reduce the response time to clients. It is integrated with other IT systems offering productivity and efficiency via reports and metrics. With Zendesk Adapt you can strengthen your relationship with clients and providers, by optimising the internal resources for client service. It is a flexible tool that can be customised to suit the needs of each operator or administration.